AN EXTRA DOSE OF CLEAN. 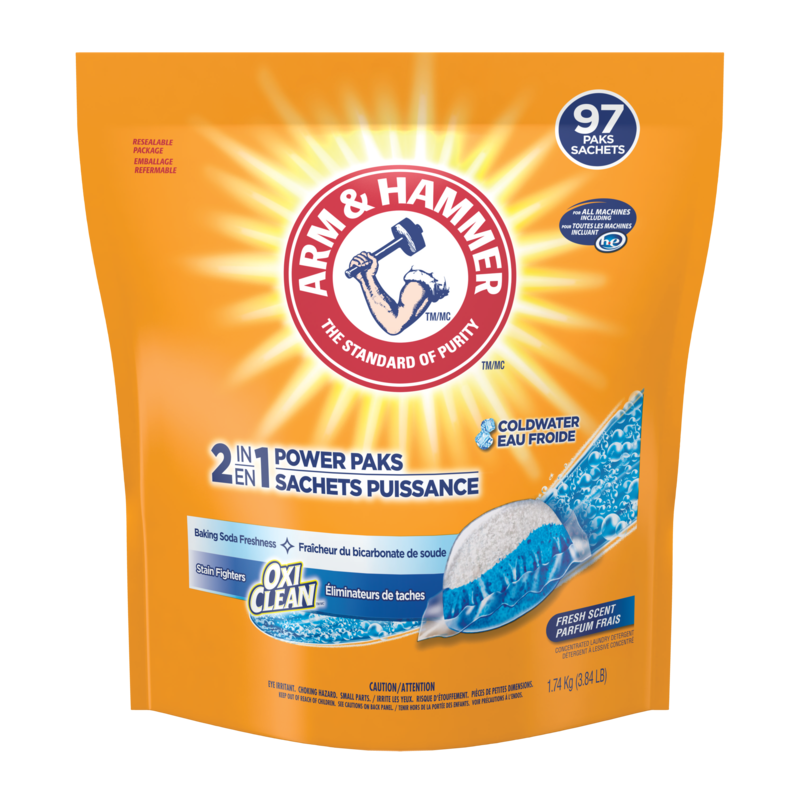 Can I use ARM & HAMMER™ Super Washing Soda in an HE washing machine? 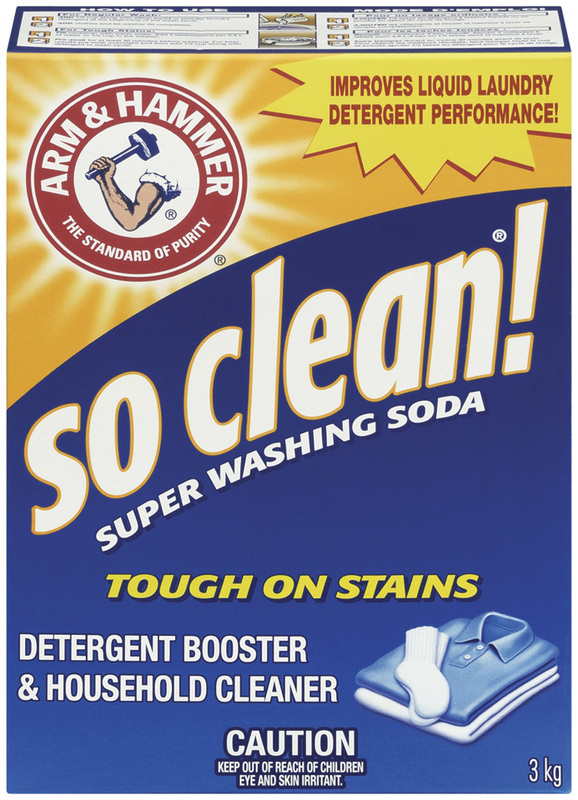 ARM & HAMMER™ Super Washing Soda is 100% sodium carbonate, so there should be no issues with adding it to an HE machine. However, it is suggested to start with 1/4 to 1/3 of the recommended dose because the HE machines use much less water. For instructions on how to use ARM & HAMMER™ Super Washing Soda please visit Usage Tips . 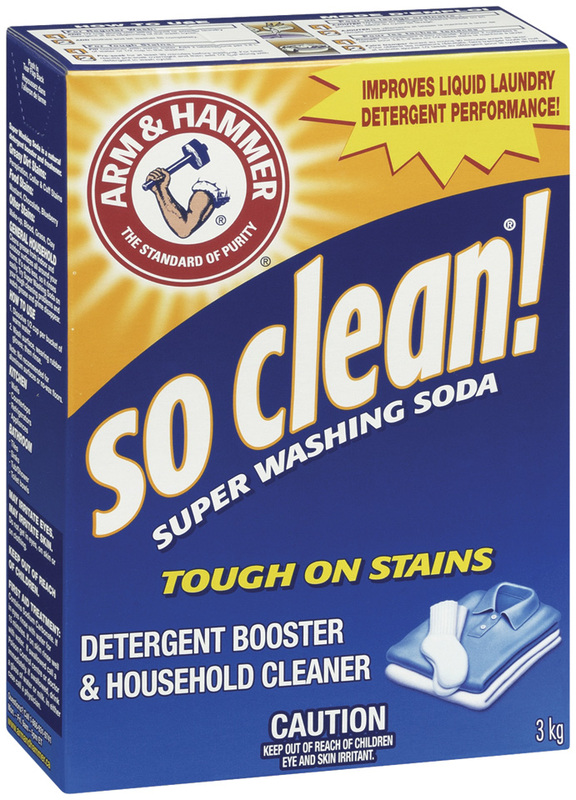 What are the ingredients in ARM & HAMMER™ Super Washing Soda? 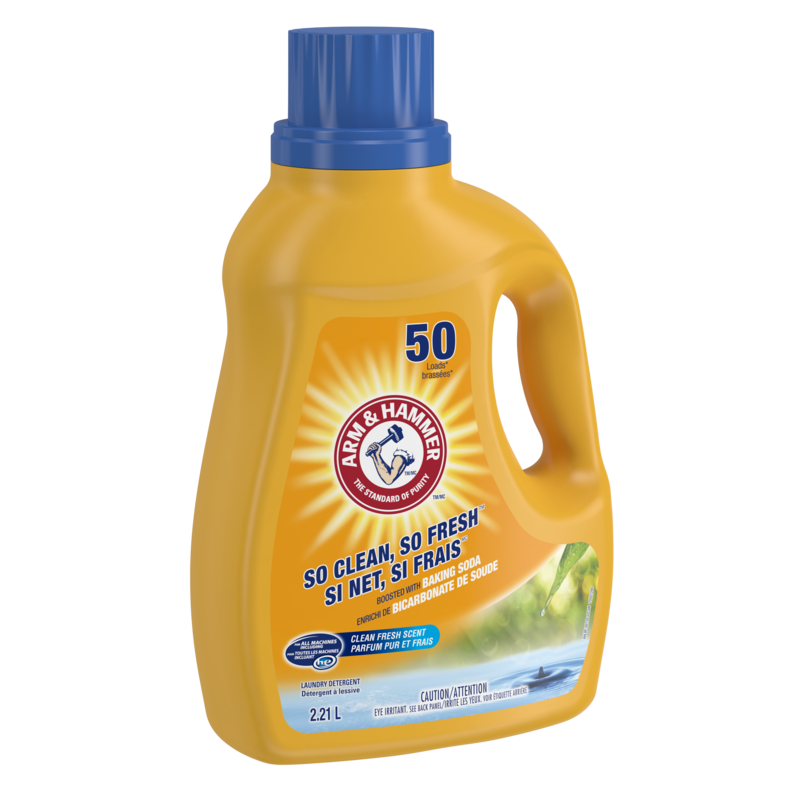 ARM & HAMMER™ Super Washing Soda is made of sodium carbonate and water and it is used as a laundry booster and general household cleaner. 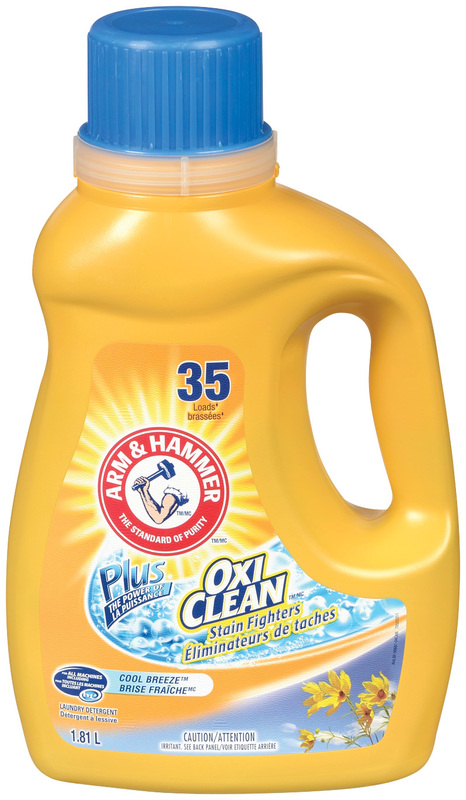 How to make your own homemade laundry detergent with ARM & HAMMER™ Super Washing Soda.